After I made my first infinity scarf a few weeks ago, my mom asked if I would knit one for her. 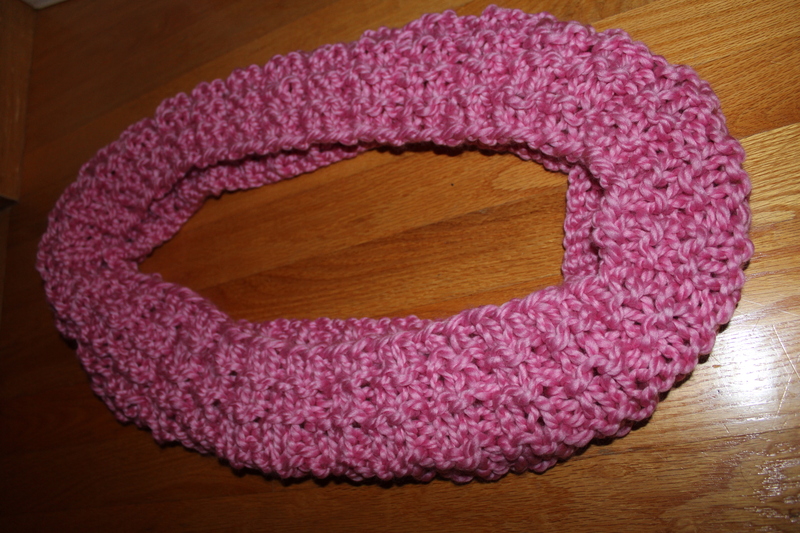 So, I decided to try another scarf from my knitting board on Pinterest. Here’s the Pinspiration for this scarf. 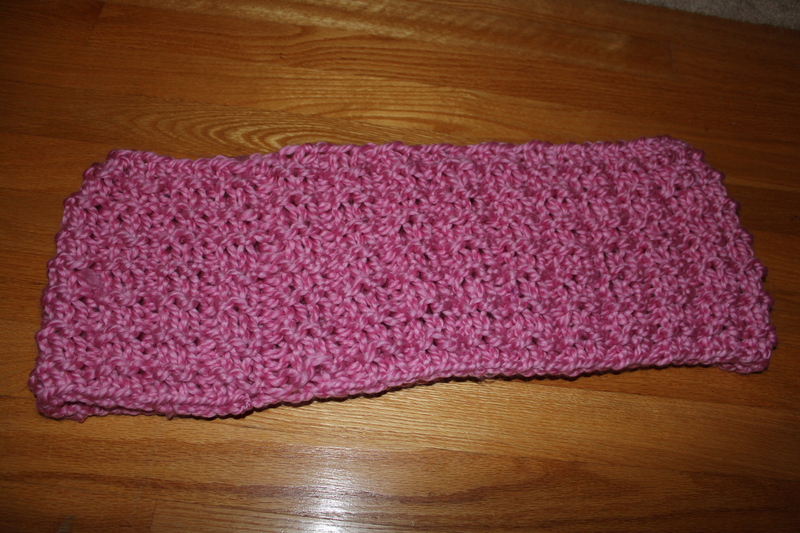 This scarf was easy to knit (especially since i’m getting used to the process of knitting in the round). I used the same needles as last time. This pattern requires you to count rows, but is still very simple. 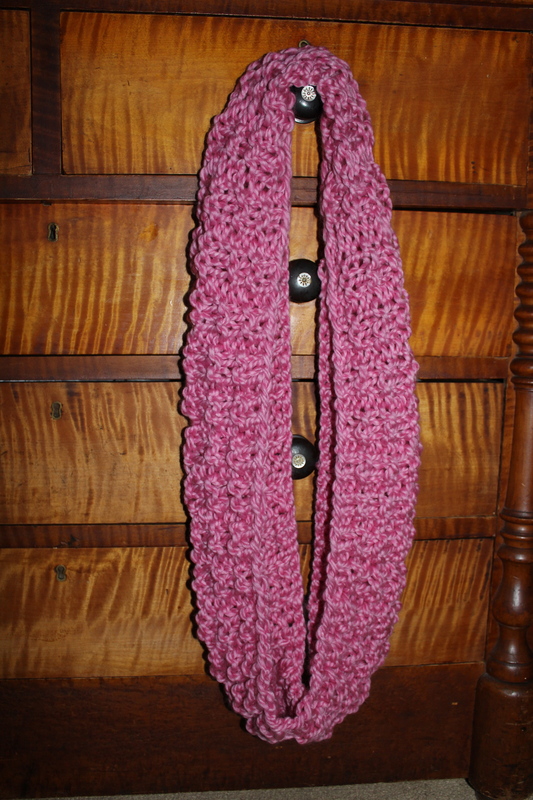 I’ll be knitting this scarf again!